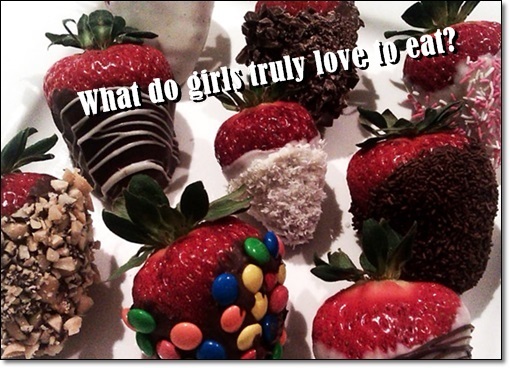 What do girls truly love to eat? 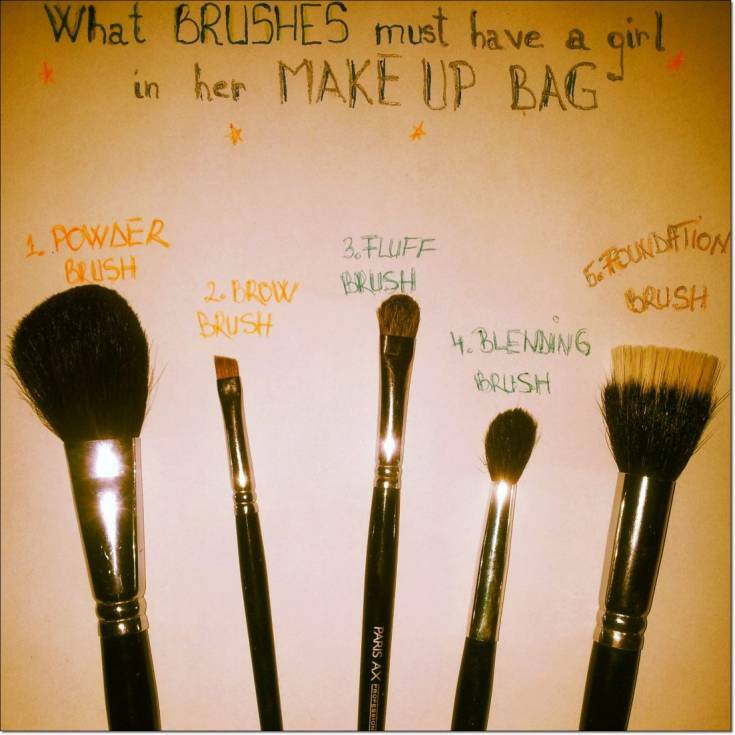 What do girls like the most in boys? What a girl likes in a guy?